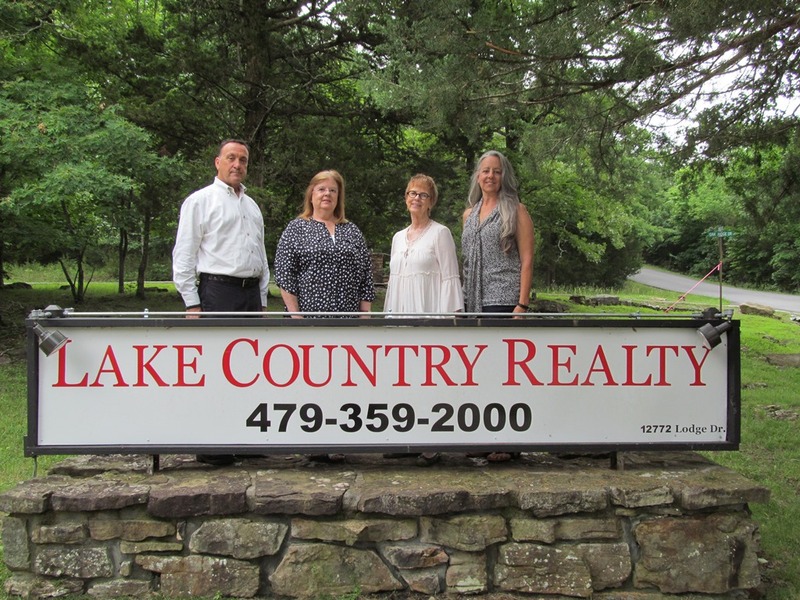 192 Cooper Hollow RD, Eureka Springs, AR.| MLS# 1103224 | Garfield Beaver Lakefront and Resort Homes for Sale and Northwest Arkansas homes representing buyers and home sellers for all of your real estate needs. Free MLS property search. 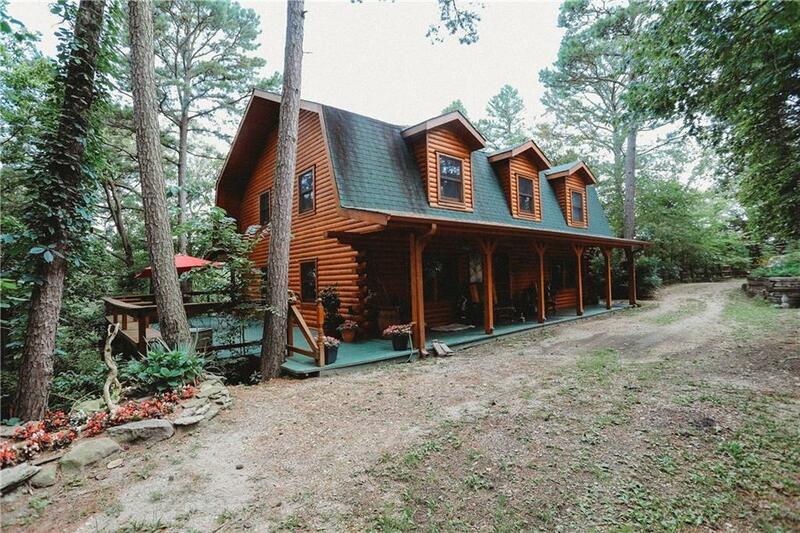 Beautiful, authentic log home on 6.4 unrestricted, private acres close to town! Features include 3 bedrooms, 3 baths, generously proportioned rooms, central heat and air and a Vermont castings wood burning stove in the living room, partial basement with garage door opening for storage or workshop, large log outbuilding easily adapted to many uses ( workshop), deep well. There are many good building sites on this property. All modern amenities, secluded but close to town! AT&T wifi and Direct TV available.